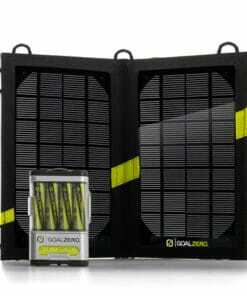 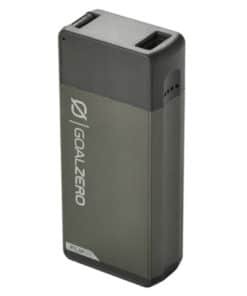 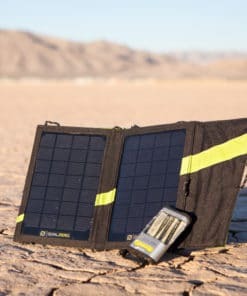 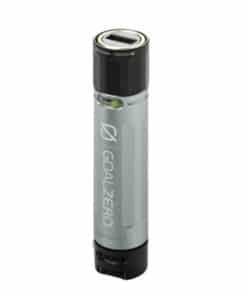 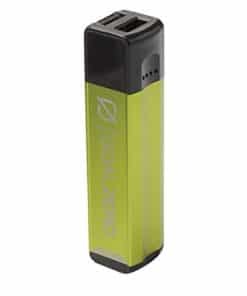 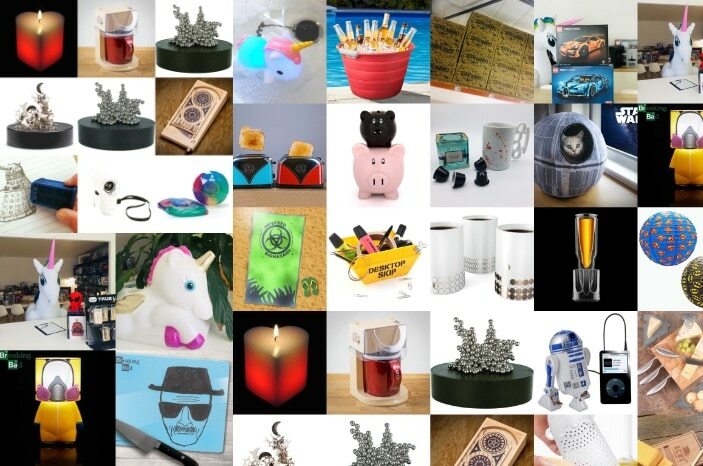 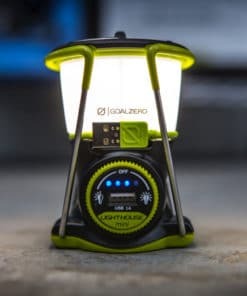 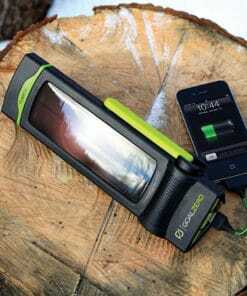 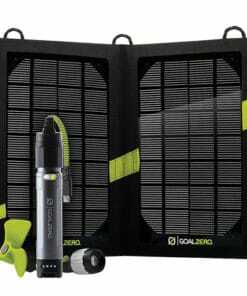 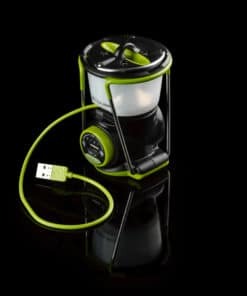 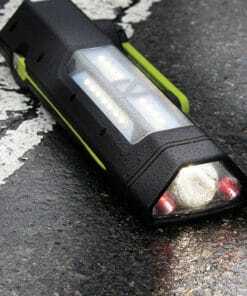 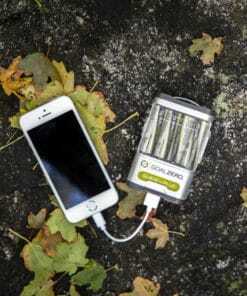 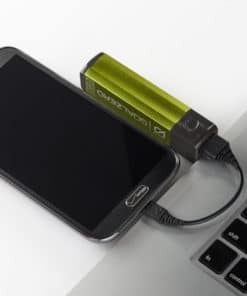 GOAL ZERO equips you with dependable portable solar power packs, panels, and lights. 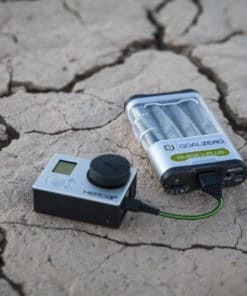 Whether you are in the bush with some buddies or camped out at the base of Everest, their Field-proven products will keep you powered. 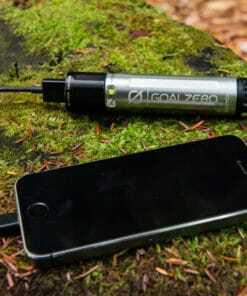 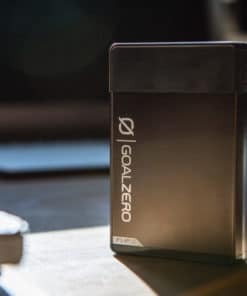 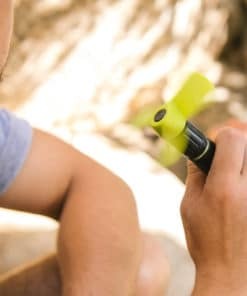 GOAL ZERO is available from Yuppie Gadgets and continually working to deliver smart, innovative power solutions that will change the way you adventure.